Emergency visits are one of the most important services we provide. It is not well known that optometrists administer emergency eyecare services. 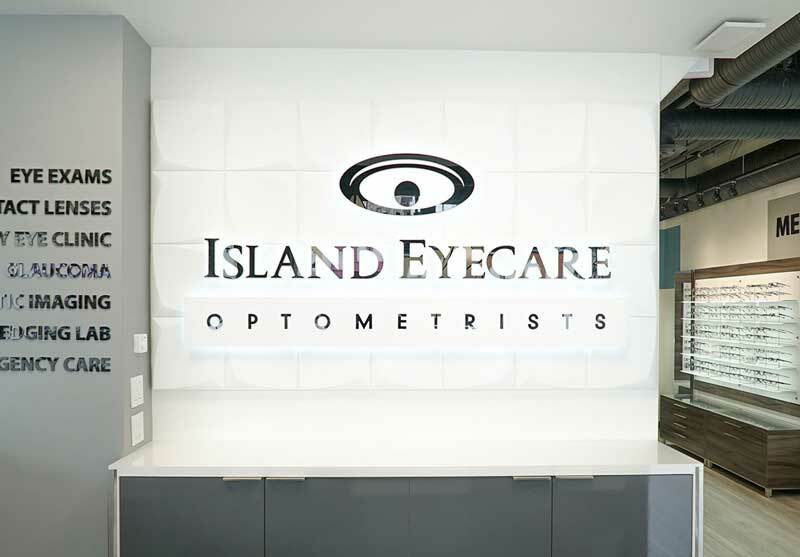 At Island Eyecare, we will see and treat any patient who comes with an emergency. If a patient calls with an emergency, such as pain, sudden loss of vision, flashes of light, or double vision, we will make an immediate appointment to resolve the problem. The biggest issue is that people are unaware that the symptoms they may be experiencing are an emergency and will often ignore them or attribute them to some other cause. This sometimes results in waiting for the symptoms to self resolve and ends up in severe vision loss. Due to their comfort, it is easy to forget that contacts need to be cared for in a specific manner. Overwear can result in damage to an individual’s eye health. This is why it’s important for contact lenses to always be fit by an eye care professional. For a contact lens fitting or training, or to find out if you are a candidate for contact lenses, make an appointment with the optometrists at Island Eyecare today. Sudden Loss of Vision: This refers to either a complete or partial loss of vision in one or both eyes. This could be from, but not limited to, retinal detachment, macular degeneration, and diabetic retinopathy. Flashes of Light: These generally resemble lightning bolt flashes in the side of your vision and can happen spontaneously or after trauma. This can be the start of a retinal detachment and time is of the essence. Floating Spots: Floaters are often described as cobwebs or bugs racing across the eye. These spots move as the eye moves. A few seen now and again are common and are due to normal degeneration of the vitreous. However, if several are seen suddenly, especially in one eye, that vitreous – or worse, the retina – may be detaching. Double Vision: Sudden onset of double vision is an urgent symptom which needs to be evaluated immediately by an optometrist. The best thing to do if this is noticed is to see if it occurs binocularly (both eyes open) or monocularly (one eye open). Binocular double vision indicates a muscle issue which is typically related to diabetes or trauma. Monocular double vision indicates either complications of systemic disease or cataracts. Pain: Sharp eye pain can be related to a variety of ocular problems and should be seen by an optometrist promptly. Although these are all symptoms of true ocular emergencies, a patient may be concerned about something which they have experienced but is not on this list. Never be hesitant about calling and describing the nature of your problem to your optometrist’s office. 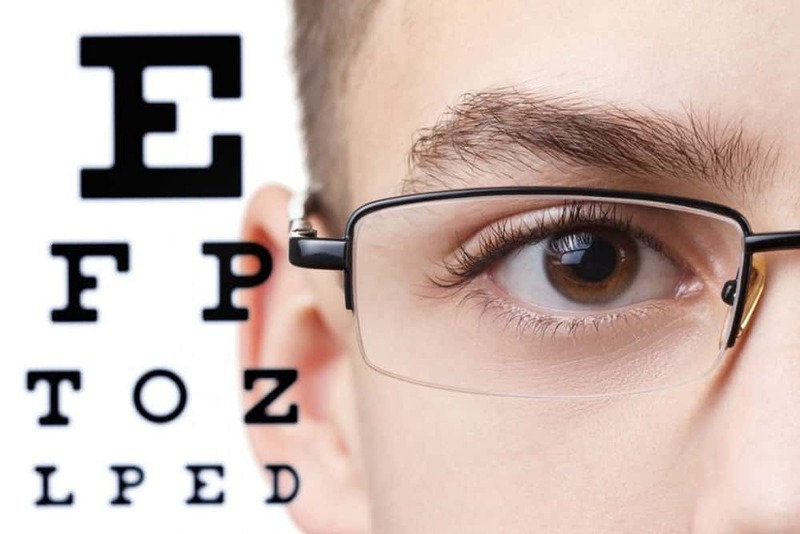 At Island Eyecare, we will always do what is best for you and we urge you to take eye emergencies to an optometrist. Many people are not aware that we take emergency patients and instead will go to the hospital emergency room or walk in clinic which takes much longer and often times results in ending up in an eye clinic anyways. Once you have completed your appointment request and clicked the submit button we will contact you with confirmation of your appointment. Should there be an issue with the time or date you selected we will notify you with additional options.